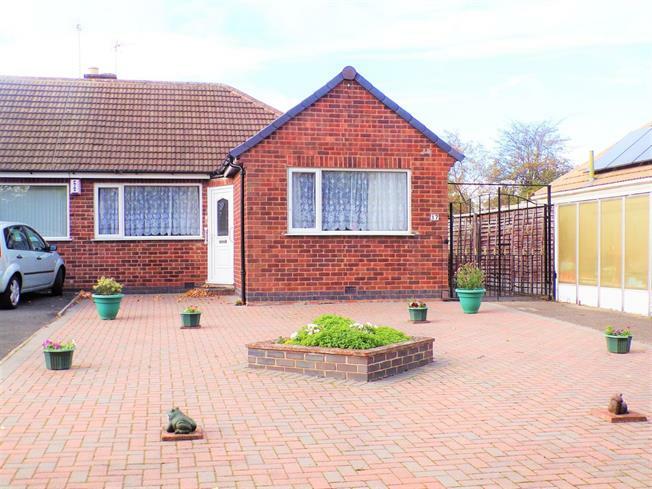 2 Bedroom Semi Detached Bungalow For Sale in Leicester for Asking Price £175,000. This is a very well presented two bedroom semi detached bungalow, nicely positioned within a quiet cul de sac in Glen Parva. The property occupies a generous plot and internally presents a lounge diner, modern kitchen, modern shower room and two double bedrooms. 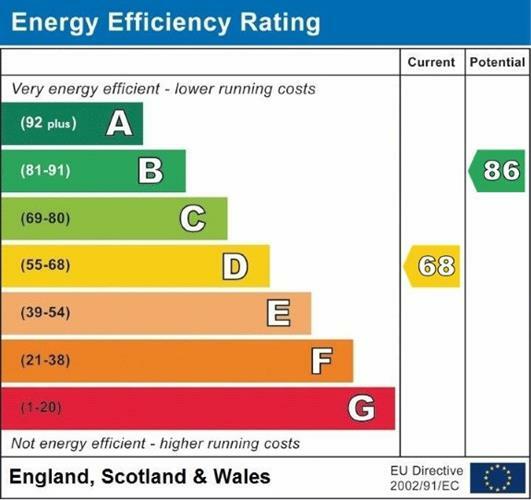 Other main features include double glazed windows and doors, gas central heating, gas feature fire, fitted kitchen appliances, low maintenance rear garden, garden shed, gated driveway to side and block paved front garden. Viewing strongly advised to appreciate the location, size and condition.